Clarivate Analytics’ Institute for Scientific Information has won a contract to provide Research Excellence Framework (REF) 2021 assessment panels with citation information, following a formal tender process. This information includes data about the number of times a scholarly publication has been cited in other scholarly publications. Eleven of REF 2021’s 34 expert panels have said they plan to use citation data to inform the peer review process during the assessment phase of REF 2021. 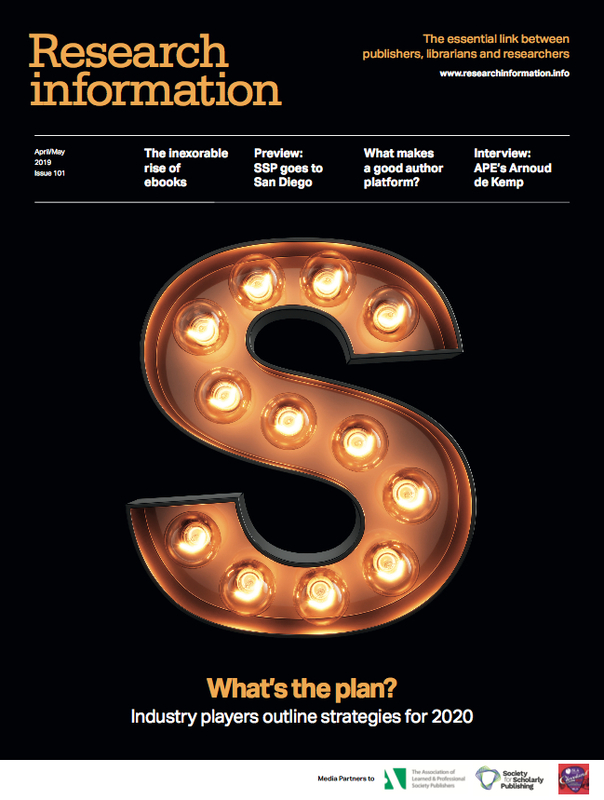 Following the decision by the UK's four higher education funding bodies, a team at the Institute for Scientific Information (ISI) will match publication records, which higher education institutions (HEIs) will submit to REF 2021, to an online subscription-based scientific citation indexing service – the Web of Science (also a Clarivate company). They will collaborate with REF 2021’s expert panels to work out which additional information will help them make their decisions and make sure the citation counts they provide can be reviewed in a meaningful way. Panels will use the principles set out in The Metric Tide in their use of the data. The Metric Tide, published in July 2015, looked in detail at the potential uses and limitations of research metrics and indicators, exploring the use of metrics within institutions and across disciplines. The team at Research England that runs the REF on behalf of the HE funding bodies will also support the panels to make sure the metrics are used responsibly. Institutions submitting during REF 2021 will be able to view the citation counts for items they plan to submit to the REF in the relevant units of assessment and confirm that a correct match has been obtained. ISI will build an application programming interface (API) tool for UK universities to provide their assessment data easily and efficiently. To ensure openness and transparency, ISI will also create a web portal based on the API tool that will enable users to review citation data outside of the REF submissions system. Further information about the provision of citation data will be provided to HEIs in 2019.